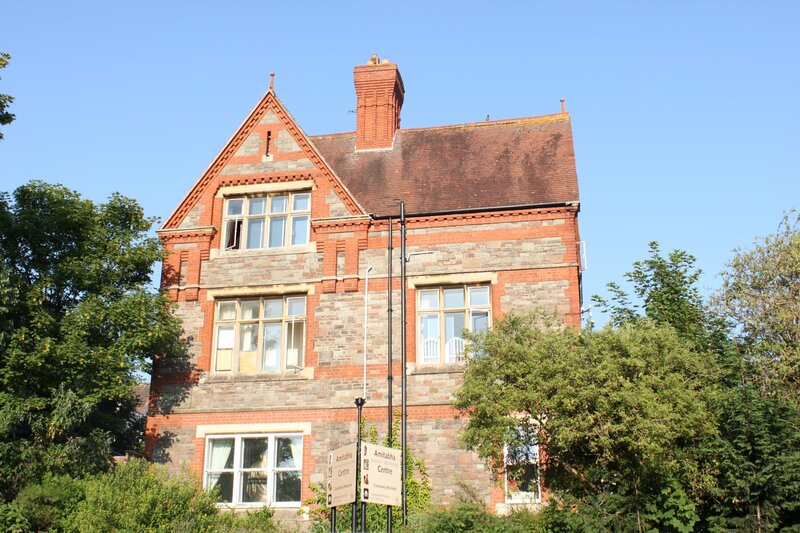 Amitabha Buddhist Centre, Bristol has new FB page! Click here to go see it. It’s about finding “happiness from a different source – meditation and inner peace in Bristol and the Southwest.” It’s still very new, but has some nice pictures of Geshe La and the Amitabha photo album, Highlights from 2011.